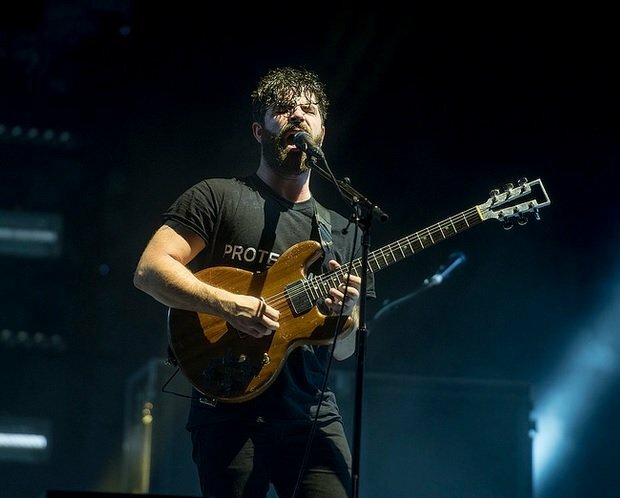 The all-conquering art-rock headliners Foals have announced their return with new single Exits, confirmation of the release of the first part of their new double album and also some live dates in the UK later in the year. It seems more than a little bit of a hyper inflated gesture in an era in which many artists are starting to question the future of the extended format to release not one but two, but if Exits is any gauge, Everything Will Not Be Lost promises to be more than just marketing gimmickry. As a refresher you can read a review of their last album What Went Down here.